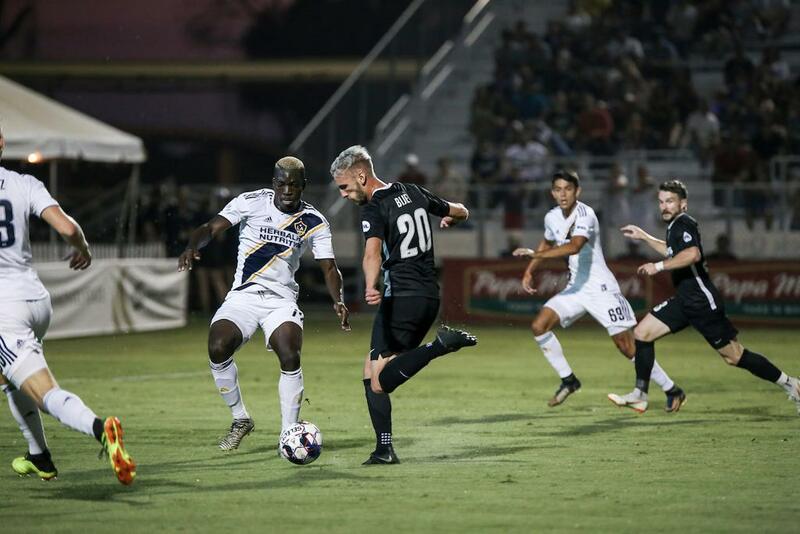 One win away from a top-four finish in the Western Conference standings, Sacramento Republic FC travel to Southern California Saturday night seeking to clinch home field advantage against LA Galaxy II in their penultimate regular season game of 2018. Ahead of the Saturday night showdown, refresh your knowledge of LA Galaxy II. Republic FC last faced LA Galaxy II back on August 18 as four first-half goals from the visitors handed Sacramento just their second home loss of the season. Los Dos found the opening goal in the seventh minute via a left-footed shot by Miguel Aguilar before doubling up the margin on a 20th-minute penalty kick. Ethan Zubak slotted the PK—awarded on a tackle by Justin Schmidt inside of the box—and by the 25th minute, Galaxy II had found their third goal of the match. A set-piece serve into the box by Geoffery Acheampong fell to Zubak, who flicked the ball on a backheel to Jean Engola who then powered home the ball into the side netting. Frank Lopez found Los Dos’ fourth in the 41st minute sending his team to the locker rooms up 4-0. Republic FC found their lone goal of the match in the 56th minute thanks to an own goal from the visitors as Villyan Bijev sent a low, powerful cross that deflected off a defender and into the back of the net. With their season coming to a close, LA Galaxy II has turned in a 10-15-7 performance in 2018 thus far, earning 37 points. 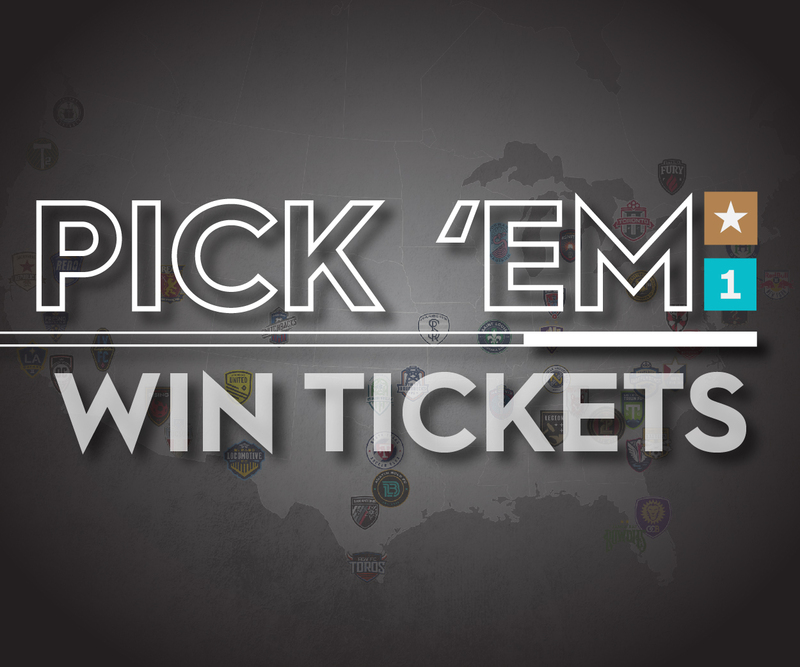 The team’s record has slotted Los Angeles in 12th place in the Western Conference and out of playoff contention. Since beating Sacramento 4-1 in mid-August, Los Dos has gone 3-3-2 in their eight matches evenly split on the road and at home. Their best performance came on September 22 when the LA squad blew out Real Monarchs SLC 6-1 at StubHub Center. Led by Efrain Álvarez’s second-half hat trick, Galaxy II matched their season-high margin of victory against RSL after being shut out by the squad 4-0 just one month earlier. With numerous goals as of late, Efrain Álvarez has blazed through the ranks to tie Frank Lopez for the team lead in goals. The 16-year-old phenom has been phenomenal for Los Dos as he’s turned in half of his 12 conversions since July 12. Three of those 12 came on September 22 as the midfielder found the back of the net three times in the second half, locking down the second hat trick of his career. The performance earned Álvarez a spot on the Week 28 USL Team of the Week. His unreal 42.9 percent conversion rate has allowed the midfielder to score at a pace of once every 95.8 minutes through his 16 appearances this season; both marks lead the team. In his 21 games played, Julian Büscher has emerged as Galaxy II’s team-leader in assists this season with his six. The German midfielder’s playmaking results have been fed through his passing accuracy (74.7 percent), placing the ball for a key pass 27 times, while meeting his target through 12 open plays. His strong defense has also resulted in 41 tackles won and 18 interceptions in 2018. The 25-year-old has also scored once. Los Dos have fared much better at home this season with a 7-5-4 (25 points) record at StubHub Center, while struggling for results on the road 3-10-3 (12 points). Saturday’s match between Republic FC and LA Galaxy II, will kick off at 7:30 p.m. at StubHub Center. Updates will be provided via Twitter at @SacRepublicFC or using #LAvSAC.